secure online Visa, Mastercard & Amex payments through PayPal. If you choose Paypal to process payments, you do NOT need to have or create a Paypal account to pay. 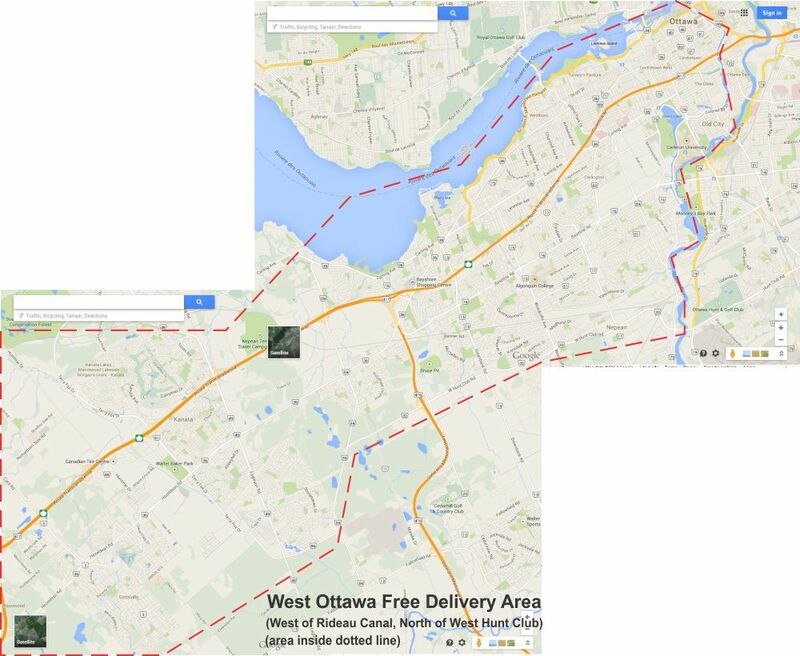 Order Pick up: We are located in Ottawa, Ontario. If you are wishing to avoid shipping charges, pick up is available. Please contact us by email to make arrangements. Cash (and Visa, Mastercard, Amex) is accepted for orders that are picked up. All prices on the site are in Canadian dollars. We currently do not charge any taxes. 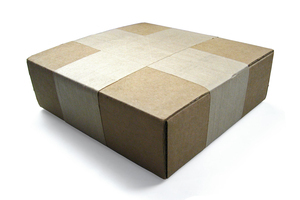 We charge a $15 FLAT RATE shipping fee for ALL CANADIAN ORDERS which includes a tracking number and insurance. No Returns and No Exchanges: ALL SALES ARE FINAL! Please choose your products wisely because, due to the personal nature of our products, we cannot accept returns or exchanges. 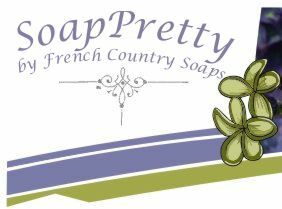 In case French Country Soaps makes a mistake concerning an order (like missing or wrong product), the problem will be corrected immediately, at our expense. No returns, refunds or exchanges will be given if the customer does not like the strength of fragrance, the fragrance itself, the design or the color of the product. Our products are handmade therefore variations will occur. We stand behind our products so if you are not 100% satisfied, please contact us and we'll see what we can do to make it right.